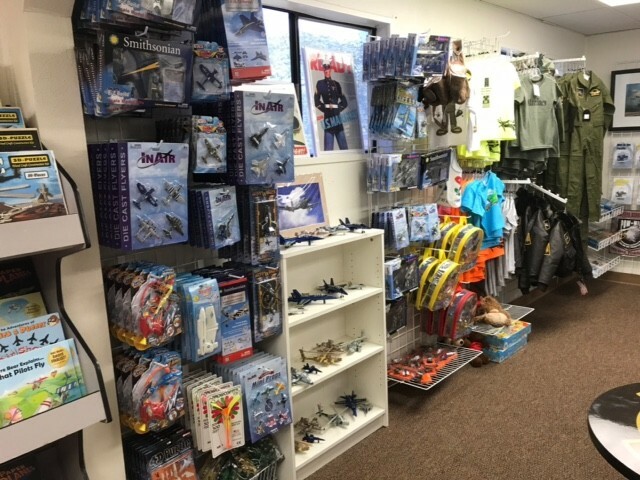 100% of profits from the store are used to support the museum’s operations, aircraft preservation and educational activities. Please stop by during your visit. 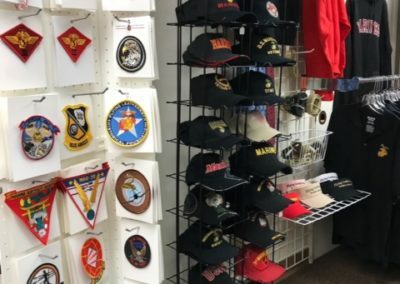 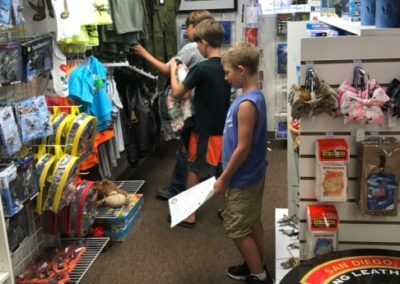 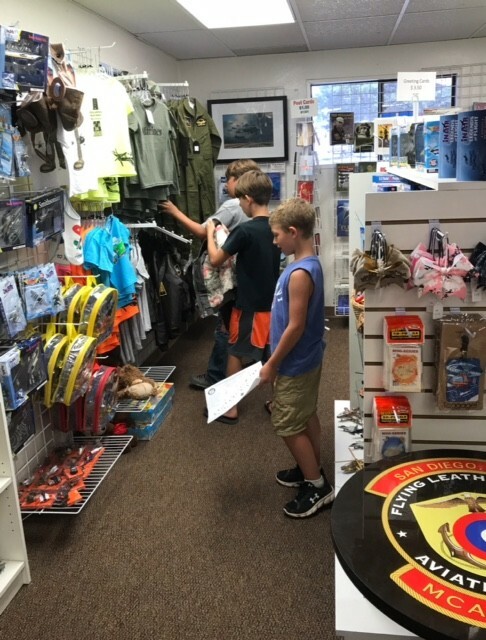 The Flying Leatherneck Aviation Museum gift store is a memorable stop for everyone! Located at the entrance to the museum, the gift store has a variety of unique aviation and Marine Corps items that are sure to delight. 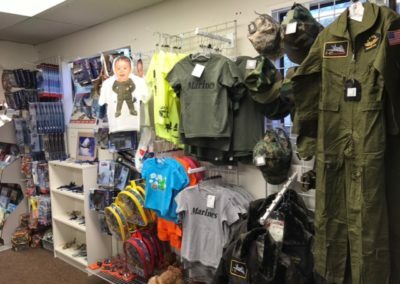 The gift store offers a variety of items including toys, patches, hats, t-shirts, artwork, models, books and jackets. 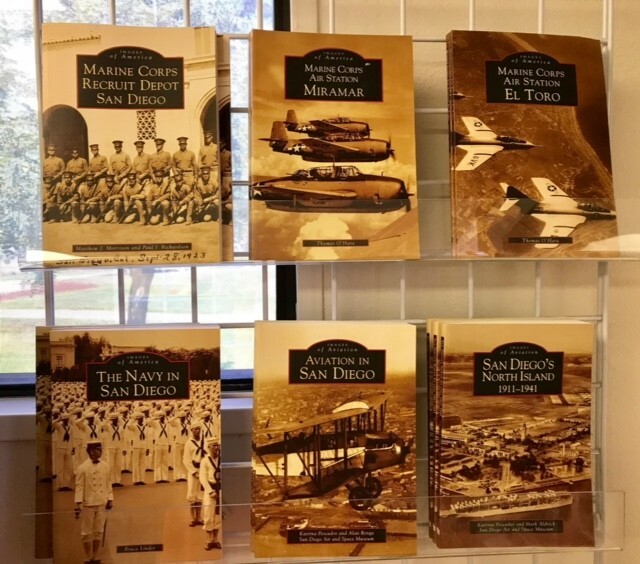 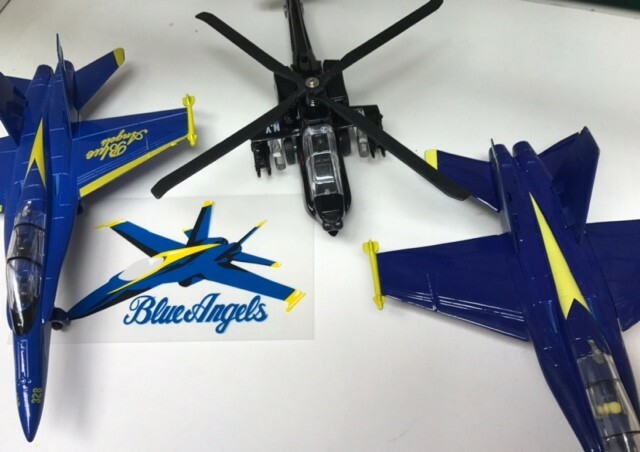 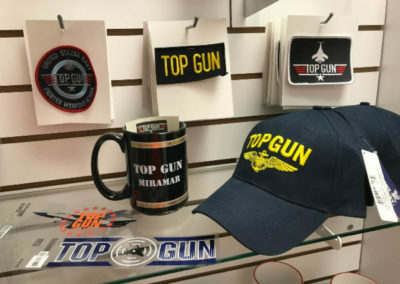 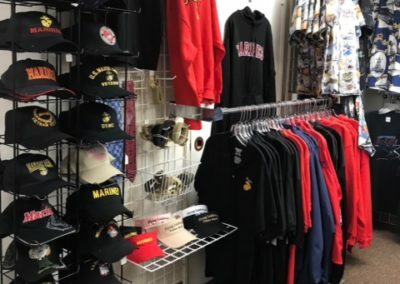 Reflecting the rich history of Marine Corps aviation and MCAS-Miramar, the store carries a wide variety of Blue Angel, Top Gun and Semper Fi themed items. 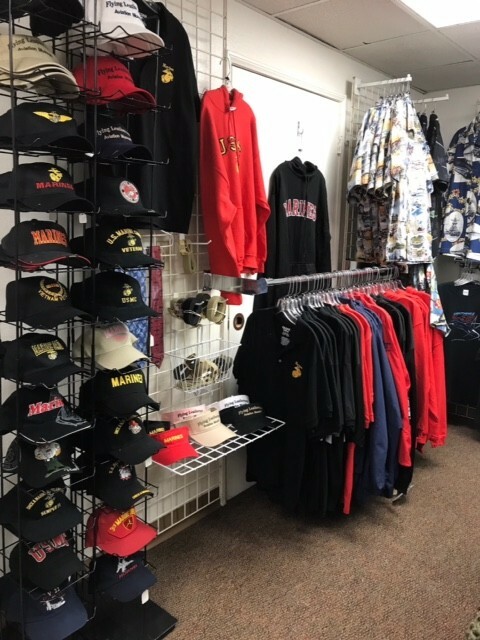 The store is open during Museum Open Hours. 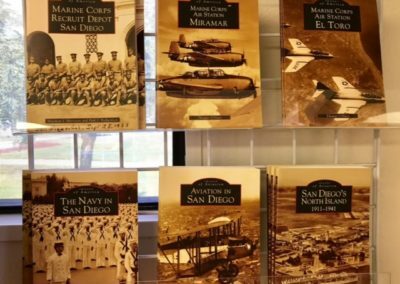 See Museum Location page for hours, closed dates and directions. 100% of profits from the store are used to support the museum’s operations, aircraft preservation and educational activities. 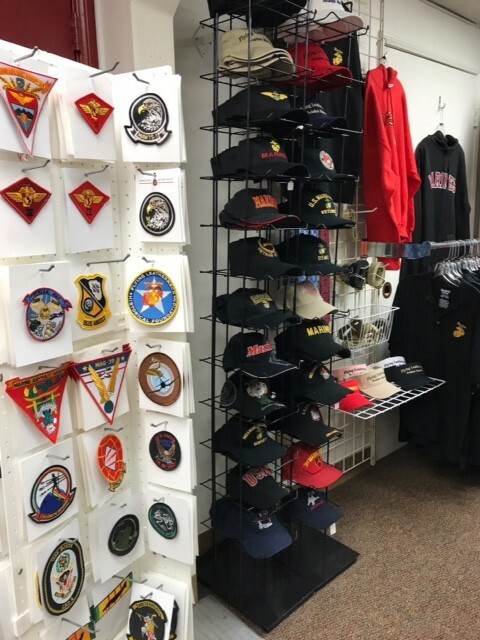 If you are unable to come to the store in person, feel free to send us an email at store@flyingleathernecks.org with a description of the item you would like to purchase. 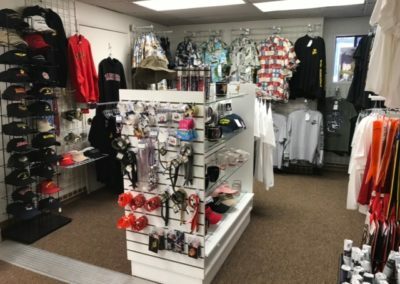 We ship and look forward to helping you. 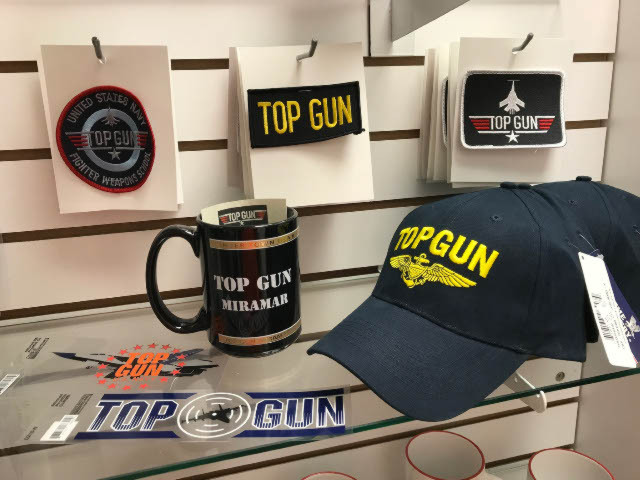 Our Museum store carries ….